The Morgan Silver Dollar is one of America's most famous and widely collected coins. 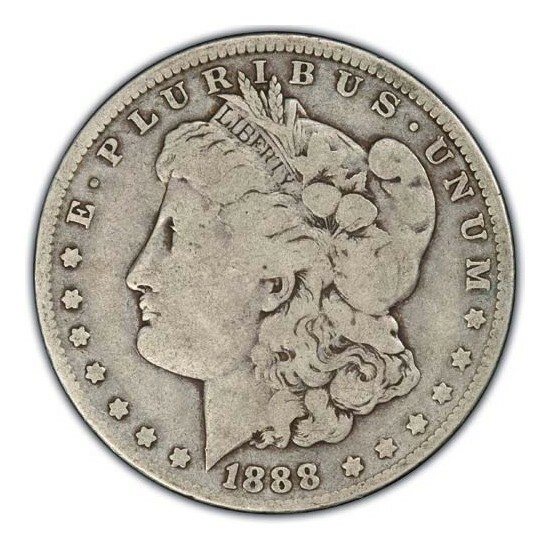 These large, hefty silver coins are frequently associated with the Wild West. 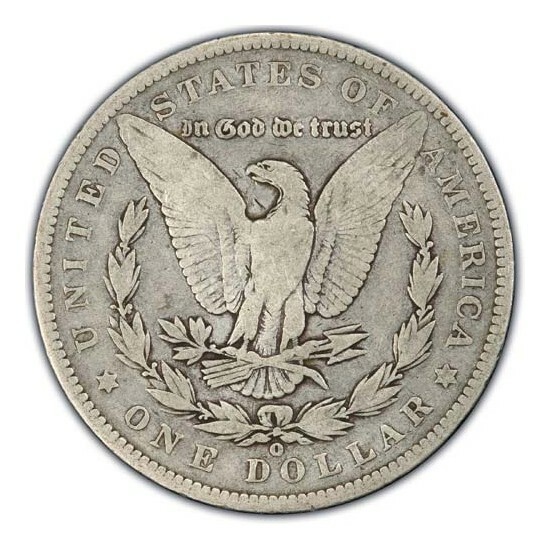 Morgan Dollars are popular among silver buyers for their beauty, history and numismatic value.